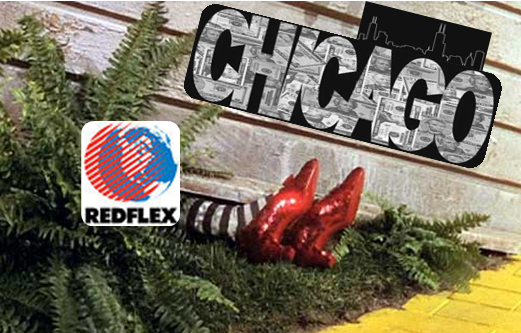 Redflex Ousted From Chicago; Is Arizona Next? 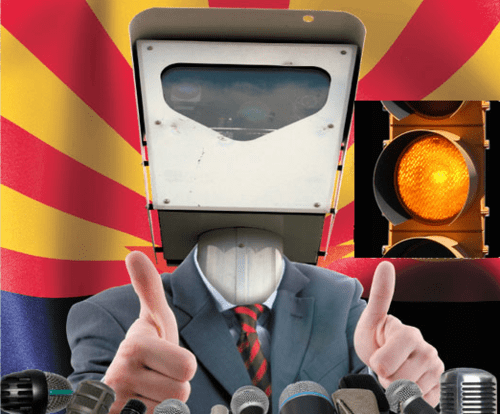 Just in time for the Scamera Ban bill to be filed in Arizona Legislature, the ground is crumbling around Redflex Traffic Systems, who used to own the freeway photo radar system in this state. 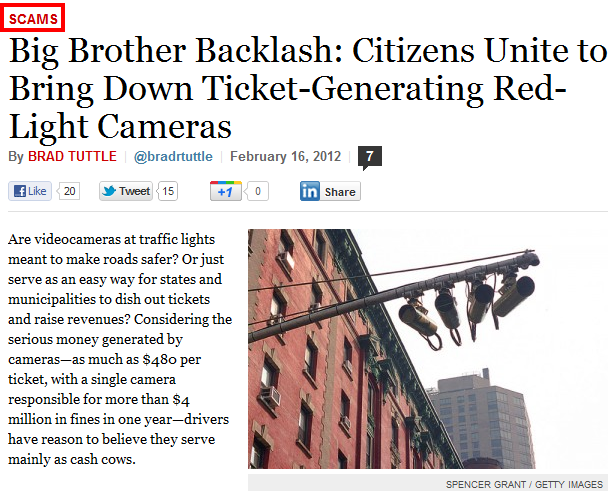 Now Redflex is losing a huge chunk of business that was even bigger than Arizona /DPS. The corruption at Redflex is so bad that even Mayor Rahm Emanuel of Chicago, who brought Redflex in as a lobbyist, has now been forced to cancel their contract, effective July 2013. 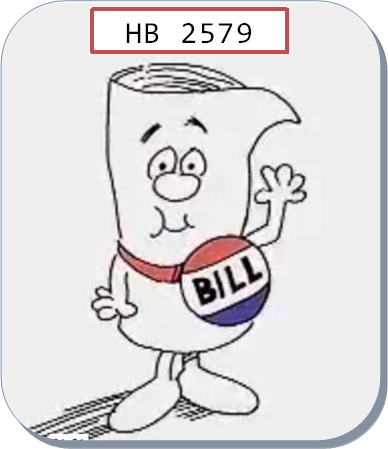 HB 2579 would make photo radar and red light cameras illegal in Arizona. It should be heard in the AZ House Transportation Committee this week. 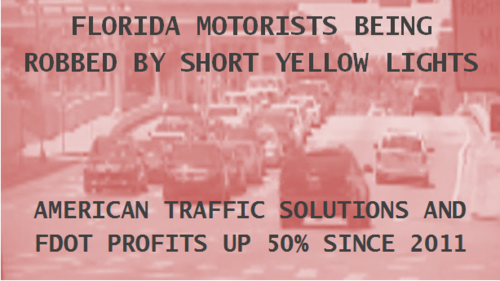 13% of Redflex Traffic Systems’ yearly revenue will evaporate in the next 6 months. You don’t have to take our word for it, just check their latest news release [here]. This one is going to hurt and Redflex knows it. 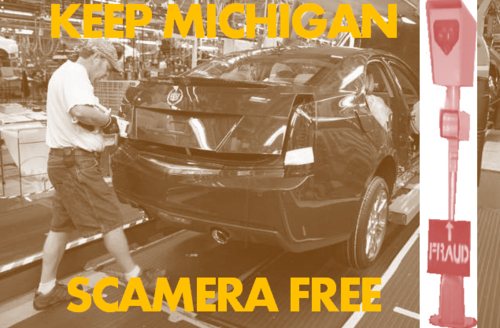 Last Wednesday, the foreign held camera vendor requested that the Australian Stock Exchange halt trading their stock ahead of the news that hit on Friday about the massive corruption in Chicago and the ongoing internal investigation. The AUS gave them their wish, but it only temporarily staved off the investor bloodletting which came during Monday’s resumed trading of Redflex common shares. At close of market, the stock had lost nearly 25% of its value as news hit the wires in Australia about the coming demise of Redflex’s largest (by far) contract. By 2012 figures, this would mean the company will start losing money very quickly. Redflex’s deal with Macquarie Bank in 2011 fell apart in late negotiations after a shareholder revolt, but don’t be surprised to see them seek a bidder or have a hostile takeover bid before the summer of 2013.